Phillips posted the image on Instagram, saying only “Editing #Joker,” signaling that he is deep into editing of the film that wrapped up principal photography back in December of last year. Bruce’s father, Thomas Wayne, will be played by Brett Cullen following the news that Alec Baldwin would not play the role due to scheduling issues. As for Joaquin Phoenix in makeup as the Joker, we have been given glimpses of it, and it was also revealed on director Todd Phillips’ Instagram. 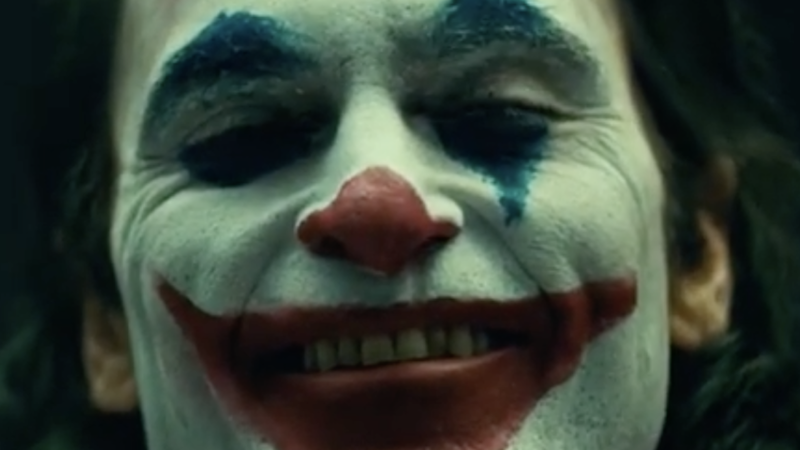 Todd Phillips’ Joker will be released in theaters on October 4, 2019, and it is one of 43 other high-profile films that we believe you should keep on your radar, including Avengers: Endgame, Star Wars: Episode IX, and The Lion King.